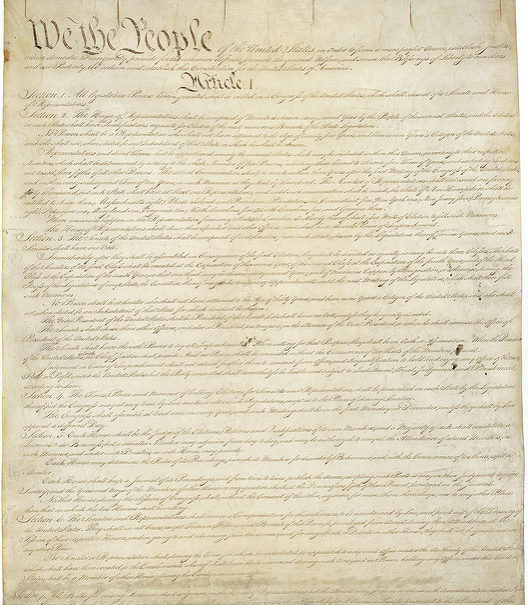 The U.S. Constitution became the law of the land in 1787. What follows are a few lesser known facts about it and what it discussed that affects all Americans. Some of our rights are taken for granted but weren’t part of the written Constitution. For example, the document did not provide for public education for all or for workers’ rights. However, it did authorize the keeping of slaves. Not until the 13th Amendment was passed in 1865 was slavery abolished. Under the original Constitution, only white men with substantial property were allowed to vote. Blacks, women, Catholics and white men without property could not vote. The 15th Amendment was ratified in 1870 and gave black men the right to vote, and the 19th Amendment in 1920 granted women the right to vote. For a compelling, authoritative account of the four months in 1787 that witnessed the Constitutional Convention in Philadelphia, take a look at “Plain, Honest Men” by Richard Beeman (Random House 2009).